Eddie Candelaria has a thing for stealing bicycles — and on a recent Friday he was at it again. 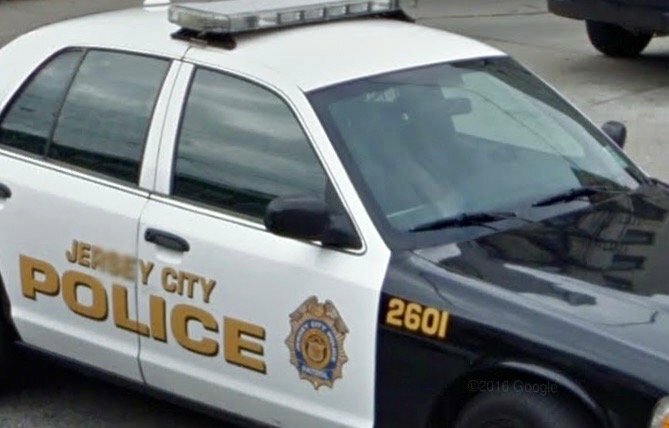 The Jersey City man was standing next to a bicycle rack at 1400 Garden Street when Hoboken Police recognized the 48-year-old from a previous bicycle theft investigation. Detectives Christine Collins and John Quinones watched from a distance as Candelaria removed an unknown object from his fanny pack. Then they saw the suspect cut the lock off of a secured bicycle with a bolt cutter tool. Candelaria was arrested and his bag confiscated full of tools commonly used for committing burglaries and thefts. While the defendant was being processed at police headquarters, officers received word of a stolen bicycle on 14th Street. The victim positively identified his bicycle as the one taken. 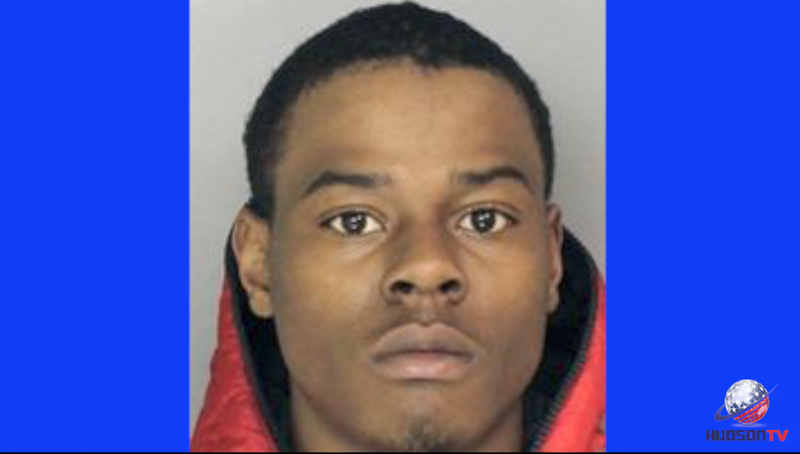 Candelaria was charged with theft of movable property, criminal mischief and burglar’s tools, and taken to the Hudson County Correctional Facility pending his detention hearing.